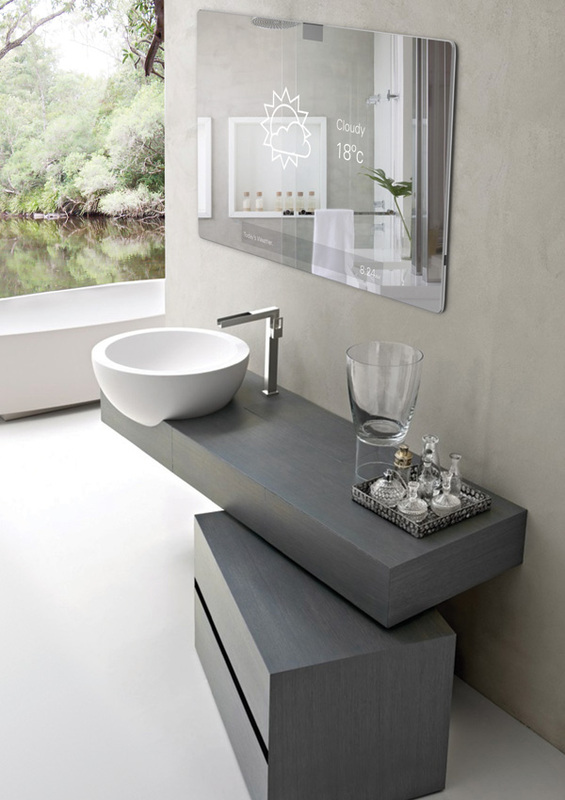 From the kitchen to the bathroom or living room creative and useful furniture and home decor help us create a house to love. And it’s much more interesting than ordinary products make unordinary things. 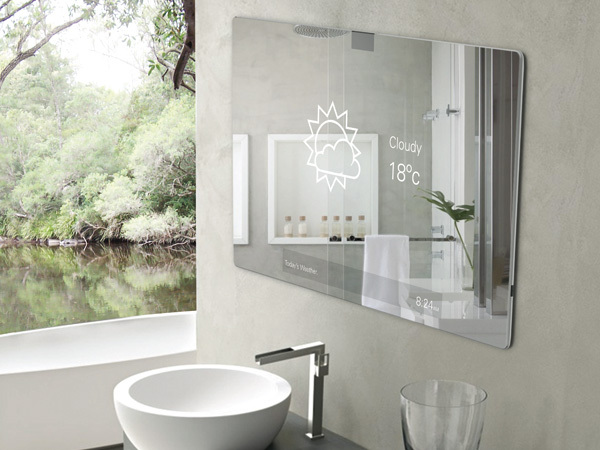 For example, designer Robert Grynkofki created the Mirror 2.0, which uses voice command, face and gesture recognition technology! Two LCD displays are placed behind a one-way mirror with a camera for face recognition, sensors for motion control and a microphone for voice control. 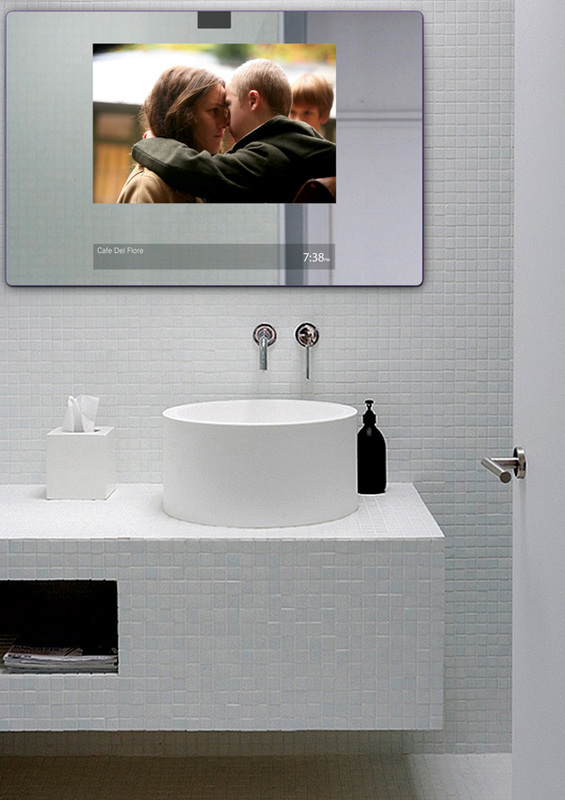 To keep you entertained the mirror plays your music or movies, displaying your e-book or streaming the news. If that is not enough, it even communicates reminders or gives you updates on the weather; it can moderate the room temperature and dim the lights. 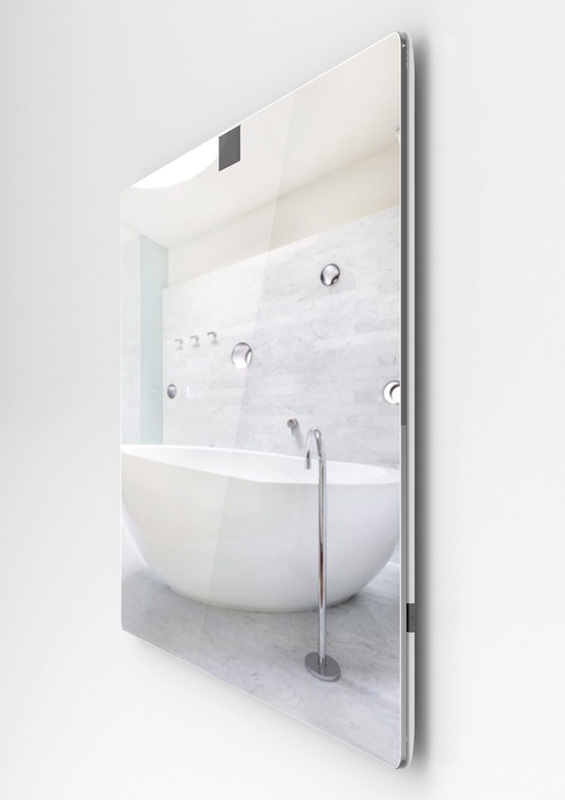 Mirror 2.0 is Reece 2013 Bathroom Innovation Award entry. Take a look!